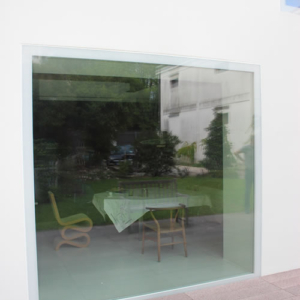 The wood glass coplanar windows and doors and external glazing that entirely covers the wood frame. 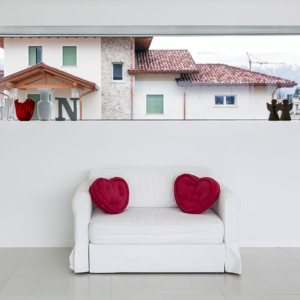 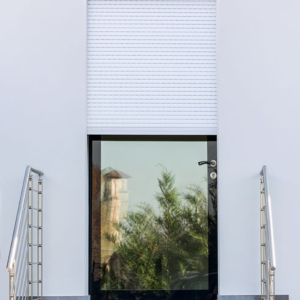 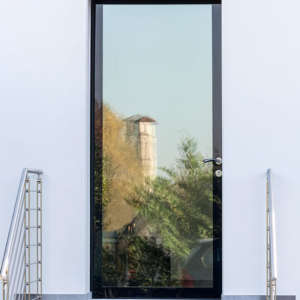 The windows and doors PELLEGRINI DIAMANTE are a design element which characterizes home with a modern and clean style. 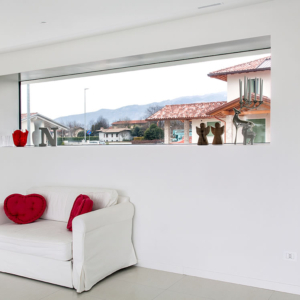 PELLEGRINI DIAMANTE, by its style and modernity, is transformed into a part of furniture, thus giving significant added value to the home. 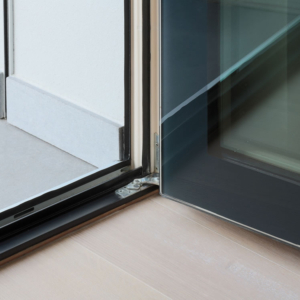 The perfect combination of wood inside and glass outside, without using metallic structural parts, allowed us to obtain the utmost cleanliness with a minimal design as important value. 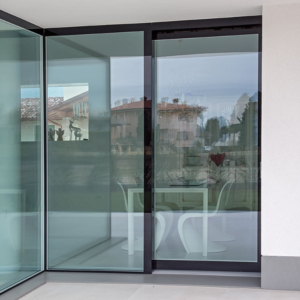 The wood glass coplanar windows and doors PELLEGRINI DIAMANTE are the perfect element not only for modern homes but also for renovations in modern style. 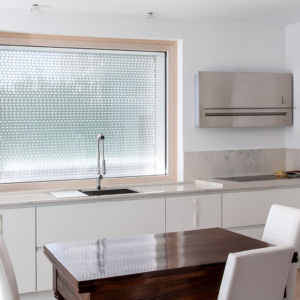 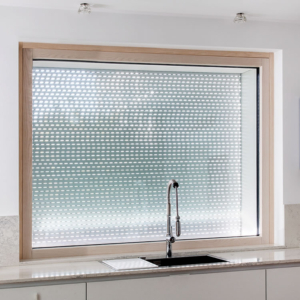 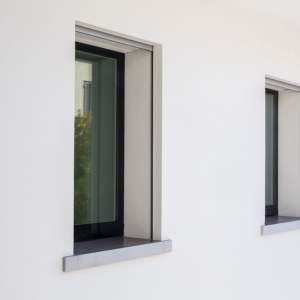 By the outside view, this product line provides ample windows that increase the brightness; these windows plan the spaces beyond the perimeter dimension. 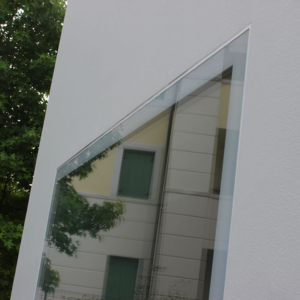 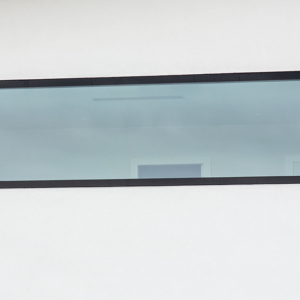 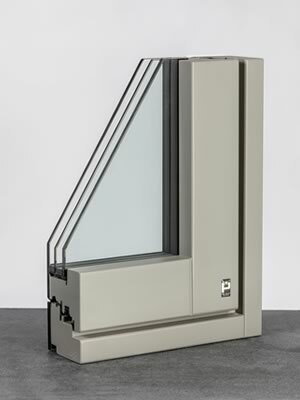 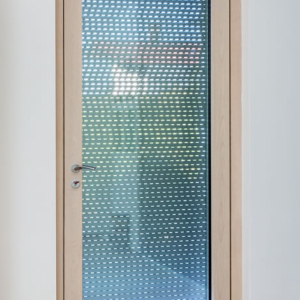 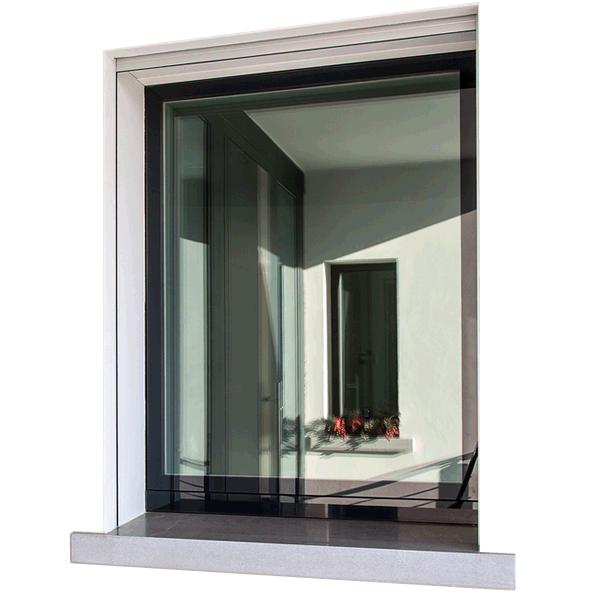 The windows and doors PELLEGRINI DIAMANTE can be customized to the colour used to paint the exterior glass profile. 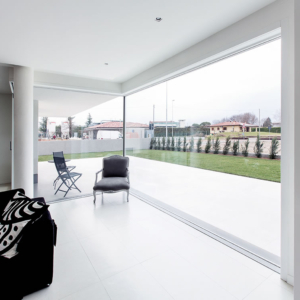 While for the interior one, you can choose between the glulam wood of ash or fir. 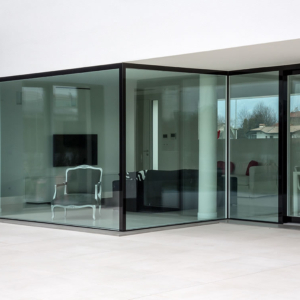 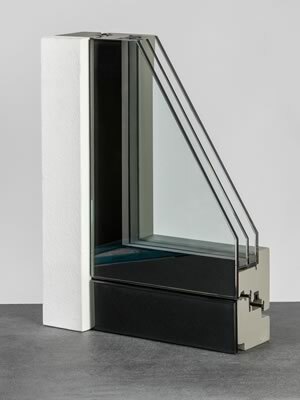 Hinged door and Frame of the PELLEGRINI DIAMANTE are coplanar both inside and outside, which distinguishes it from all windows and doors supposedly coplanar, actually on the market. 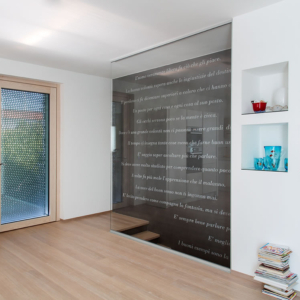 This product offers to home a high well-being through scrupulous attention in the choice of many components, from thermal and acoustic performance and to visual delight. 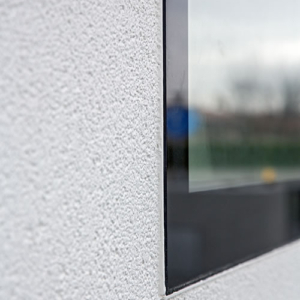 PELLEGRINI DIAMANTE is a product that results from the research, original and unique in its PATENTED BONDING SYSTEM. 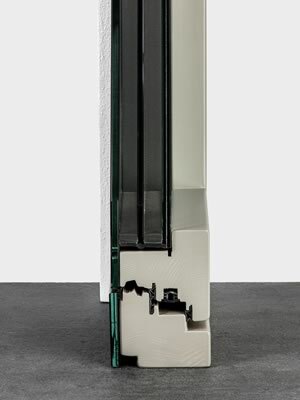 Test performed in Catas for the wood’s adhesion behaviour on glass and in the Cert (specificare in nota) too for aging test on one hand, and for environmental and mechanical test on the other. 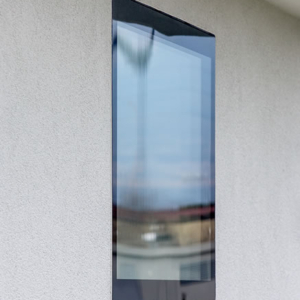 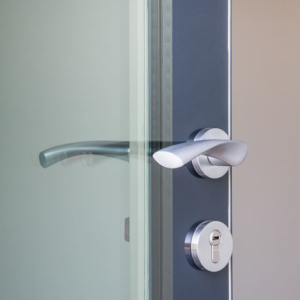 a high degree of break glass security through the natural strength due to the inside tempered glass coupling to the outside shatter proof glass. 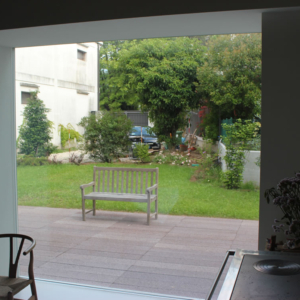 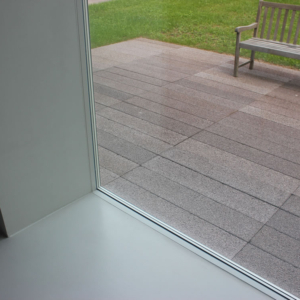 Through the application of the glazing on the whole outer surface of the wood window and door, no part is exposed. 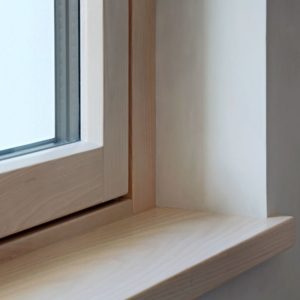 This aspect facilitates cleaning, the only needed maintenance to keep the wood joinery always beautiful. 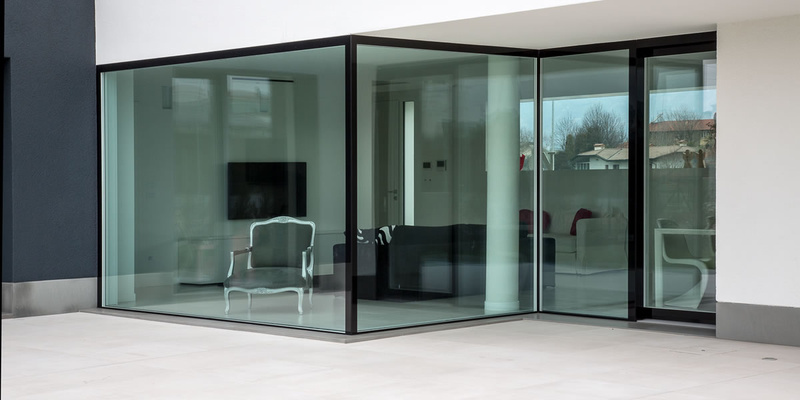 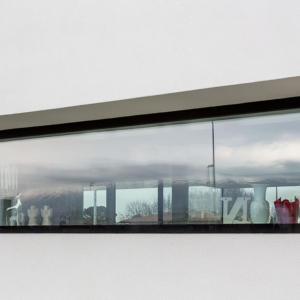 The area, completely smooth glass, allows for easy cleaning, without the use of specific products. 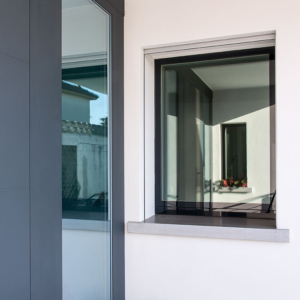 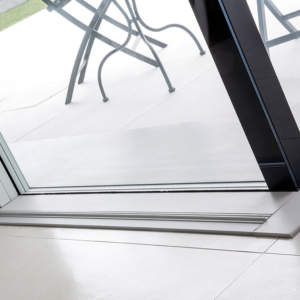 As for its other products lines, PELLEGRINI DIAMANTE windows and doors can be customized both in forms and colours to perfectly fit to the choice of architect. 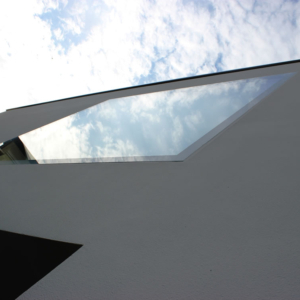 The COPLANAR section is considered both the INSIDE as the OUTSIDE. 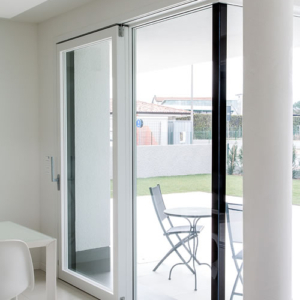 The use of concealed hinges makes PELLEGRINI DIAMANTE a simple and minimal design, while changing the windows and doors concept. 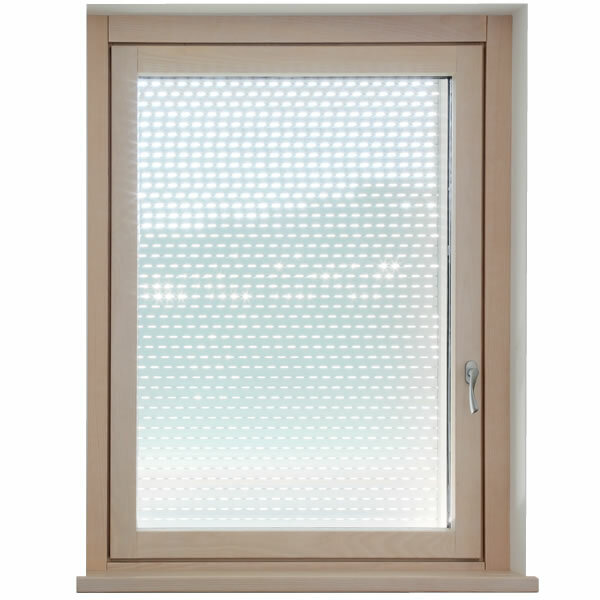 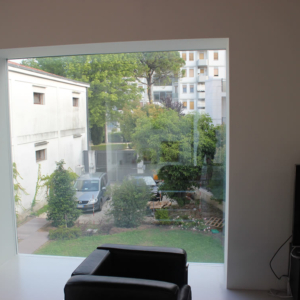 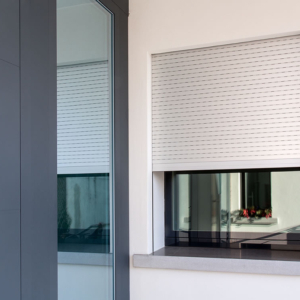 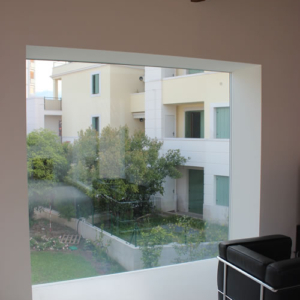 2 thicknesses to choose, 80 – 92 mm, depending on the thermal transmittance values and the window dimensions. 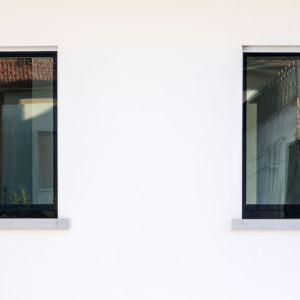 For the realization of PELLEGRINI DIAMANTE joinery, we not only use materials with low environmental impact, but also wood from controlled reforestation areas. 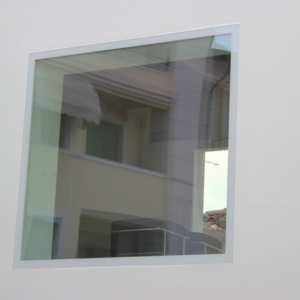 3 types of interior profiles: straight, round or sloping. 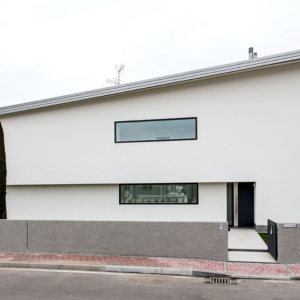 The simplicity, the only art form that forever lasts.